Israeli Prime Minister Benjamin Netanyahu has repeatedly said that the Golan Heights would “forever remain part of Israel”. And earlier this week, U.S. President Donald Trump said it was “time for the U.S. to fully recognize Israel’s sovereignty” over the territory. 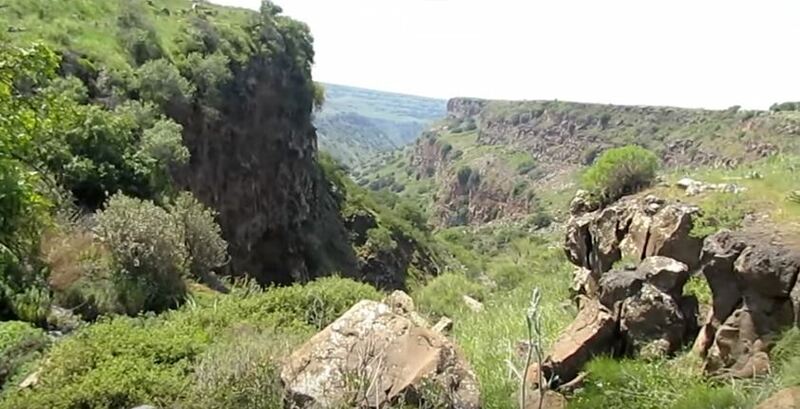 Why, then, is the Golan Heights so important to Israel? After convening a cabinet meeting in the Golan in 2016, Netanyahu called on the international community to recognize the strategic region — which also shares borders with Syria, Lebanon and Jordan — as part of Israel. Some observers saw the move as an Israeli attempt to take advantage of the ongoing conflict in neighboring Syria — and the sought-for support never materialized. 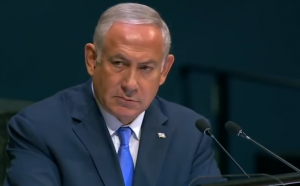 Although Netanyahu’s appeal to the international community went largely unanswered at the time, it appears to have resonated with the current U.S. administration. The move wasn’t Trump’s first goodwill gesture to Israel. The U.S. president has already recognized Jerusalem as Israel’s capital, withdrawn the U.S. from a landmark deal with Iran, and reduced financial aid to the cash-strapped Palestinian Authority. Notably, Trump’s controversial tweet came shortly before Netanyahu’s planned visit to Washington next week — and Israeli elections slated for April 9. Security and water are the primary factors that make the Golan Heights important for Israel. The region commands a strategic position and is exceptionally rich in water resources. What’s more, possession of the Golan provides Israel with a significant strategic advantage, as it is one of the highest points in the region and sits only 60 kilometers from Damascus. Today, the Israeli-occupied Golan Heights is home to more than 30 Jewish settlements hosting roughly 20,000 Jewish settlers (whose presence is illegal under international law). The Golan is also home to some 25,000 Syrian Druze Arabs, who hope that someday the region will be reincorporated into the Syrian state. Members of Golan’s Druze community still hang Syrian flags outside their homes as they struggle to ensure their culture’s continued existence under Israeli occupation. After Israel “annexed” the Golan in 1981, Tel Aviv offered Israeli citizenship to local residents — but the offer was largely rejected by the region’s sizeable Druze community. 1967: Israel attacks Syria during the Arab-Israeli War and occupies the strategic region. 1973: Syria launches a military operation to recover the Golan Heights, but the operation fails. 1974: Israel and Syria agree to withdraw their forces from Golan. 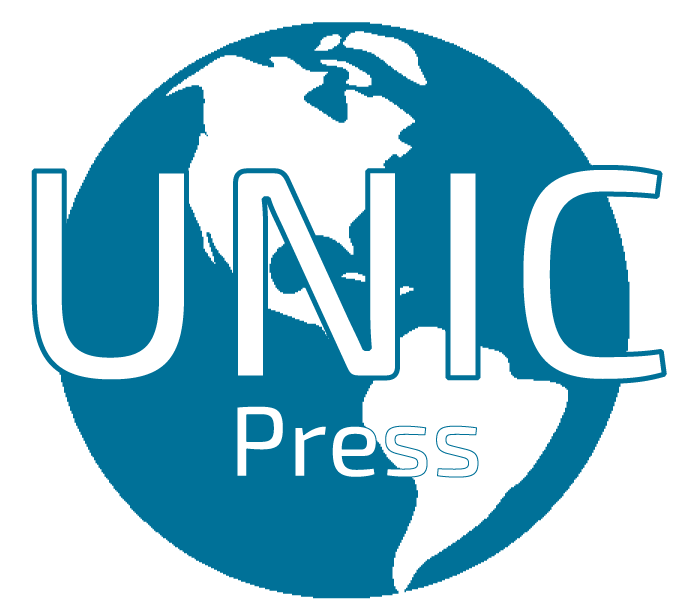 The vacuum is filled by UN peacekeeping forces. 1981: Israel unilaterally “annexes” the region in a move never recognized by the international community. Later the same year, the UN Security Council unanimously adopts a resolution describing Israel’s presence in the Golan as “null and void”. 1999: Israeli Prime Minister Ehud Barak and Syrian counterpart Farouk al-Sharaa meet to discuss the continued dispute over Golan. 2000: U.S.-sponsored talks are launched with the aim of returning the region to Syria. The talks fail to yield results, however, with Israel showing little inclination to relinquish the territory. 2008: Syria and Israel restart talks under Turkish mediation. Talks break down, however, after Israel launches its deadly Operation Cast Lead against the Hamas-run Gaza Strip. 2009: Netanyahu announces plans to pursue a more aggressive policy vis-à-vis the Golan Heights. 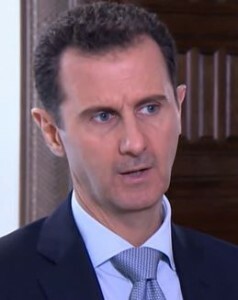 Later the same year, Syrian President Bashar al-Assad says Israel isn’t serious about achieving peace. When U.S. President Barack Obama takes office, he promises to make Israel-Syria dialogue a priority. Nevertheless, no tangible progress is made. 2011: The Syrian conflict begins in earnest after the Assad regime cracks down on demonstrators with unexpected ferocity. 2013: Israeli forces in the occupied Golan respond to artillery fire from inside Syria. This is followed by regular artillery exchanges which continue until today. 2016: Netanyahu holds cabinet meeting in Golan, calling on the international community to recognize the region as Israeli territory. The move draws a tepid international response. 2019: The U.S. State Department begins referring to the Golan Heights as an “Israeli-controlled” — rather than “Israeli-occupied” — territory. Shortly afterward, Trump says it’s “time for the U.S. to fully recognize Israel’s sovereignty” over the territory.